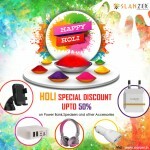 While most of the people relate Holi as just the festival of colours and gujiyas, only some know the relevance of celebrating it. Celebrated every year on Poornima (full moon day), Holi also has a mythological significance behind it, like every other festival. According to the Hindu calendar, it falls in the month called Phalguna. King Hiranyakashipu, a demon, was the father of Prahlad, who was a devotee of Lord Vishu. The king was blessed with a boon and had 5 special powers. Owing to these powers, no human or animal could kill Hiranyakashipu. Killing him indoors or outdoors, with a handheld or projectile weapons was not at all possible. Moreover, no one could kill the demon king on land, water or air. Blinded by the ego, the demon king forced everyone to pray him as the ultimate God. However, Prahlad, his son, disregarded him and prayed Vishnu instead. Out of anger towards him, Hiranyakashipu tried to kill his own son and used many ways, but failed each time. Later, Holika, Hiranyakashipu’s sisterdevised an evil plan to kill Prahlad. A special shawl kept Holika unharmed from fire. Taking advantage of that, she tookPrahlad into her lap and sat on a burning pyre. Though, the Vishnu devotee child remained unharmed and instead ofPrahlad, it was Holika who died. This was the time when Vishnu took the avatar of Narasimha – a half human and half lion, to restore people’s faith in Dharma, and killed Hiranyakashipu. From that day, people burn Holi and remember Prahlad’s devotion towards God. 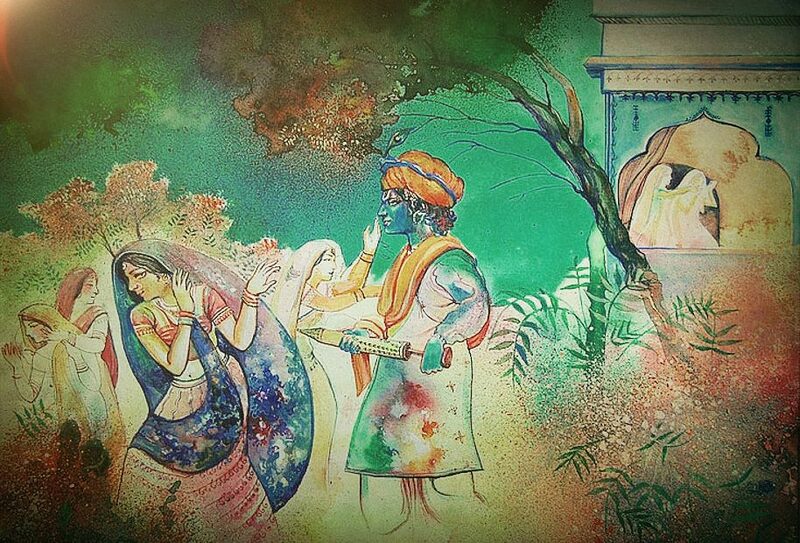 Another story behind Holi is related to Lord Krishna and Radha. As a child, Krishna was darkin complexion, while Radha was fair-skinned. When he asked his mother,Yashoda, about it, she Yashoda playfully asked him to applythe colour of his choice on Radha’s face. The mischievous kid, Krishna applied black colour on Radha’s face to make her look like him. 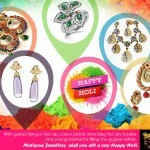 Ever since, Holi came to be known as the festival of colours!